Isn't there just something fascinating about postmarks and foreign language text that makes no sense at all? Well I think so anyway! I also got a little free gift which was really nice of them to send. 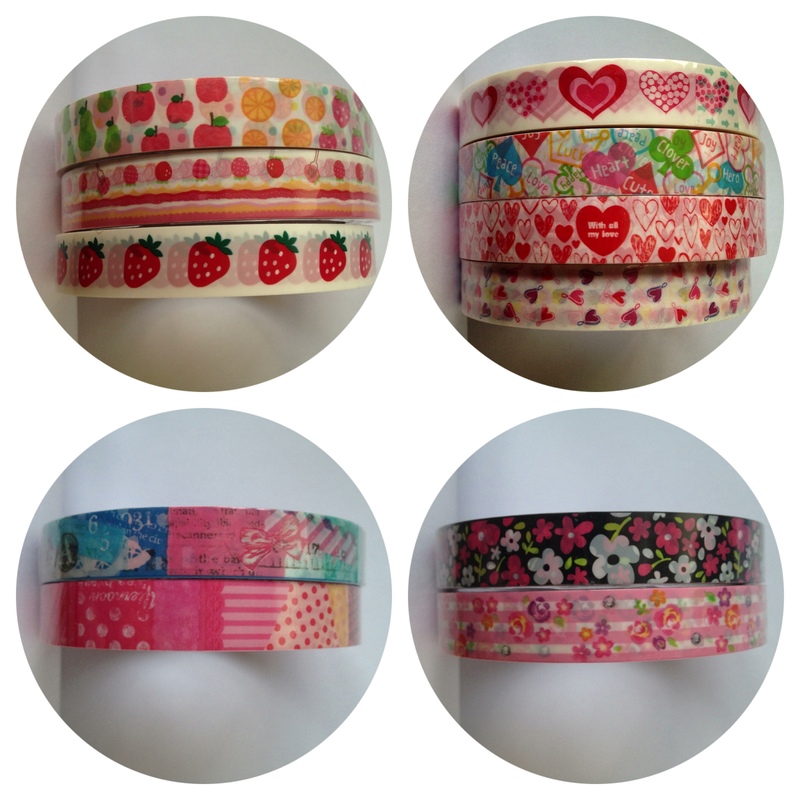 I wanted deco tapes with the theme of hearts, flowers and fruit to match the many letter sets that I own a long with a hint of Paris. 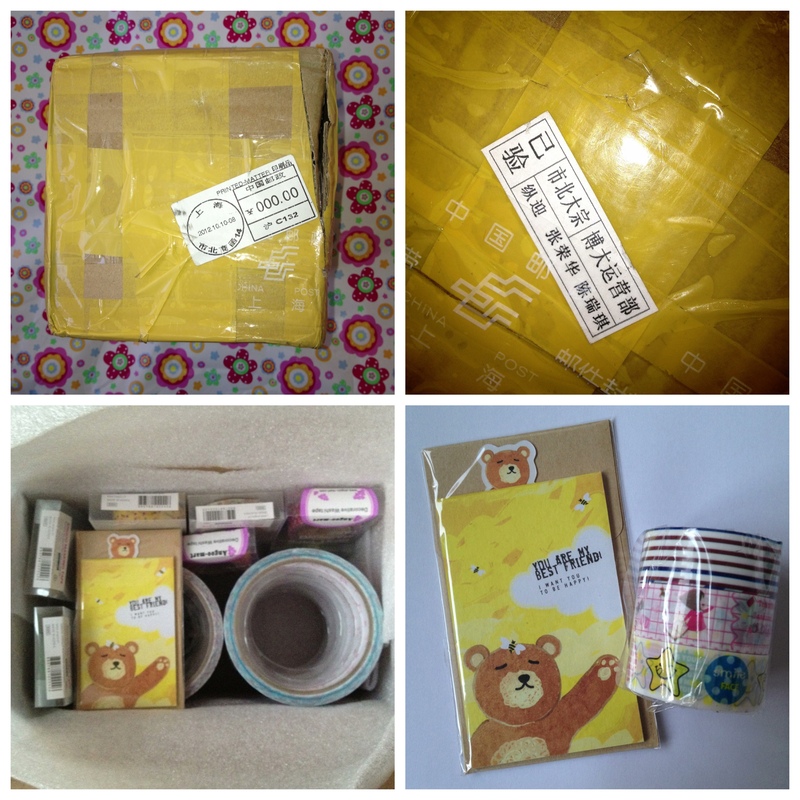 I would have loved more star tapes but I just didn't see anything that caught my eye. 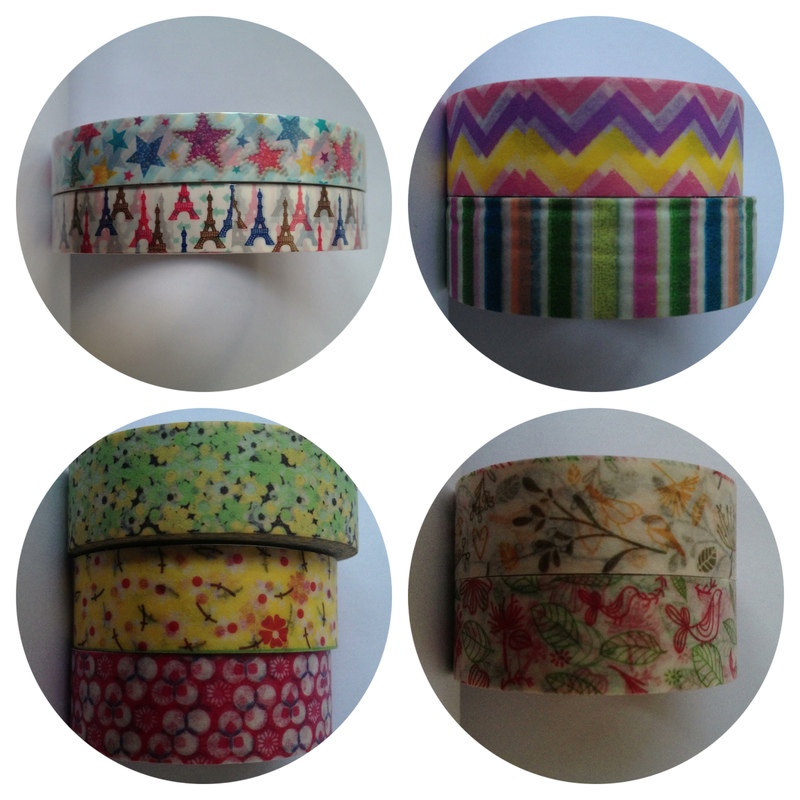 As for the Washi Tape which all came in plastic boxes I just wanted all of them but narrowed it down to these and I can't wait to now start crafting with them mostly but occasionally using them on my letters. I now need to be good and not buy anymore tapes... lets see if I can! Did you end up putting in an order also? 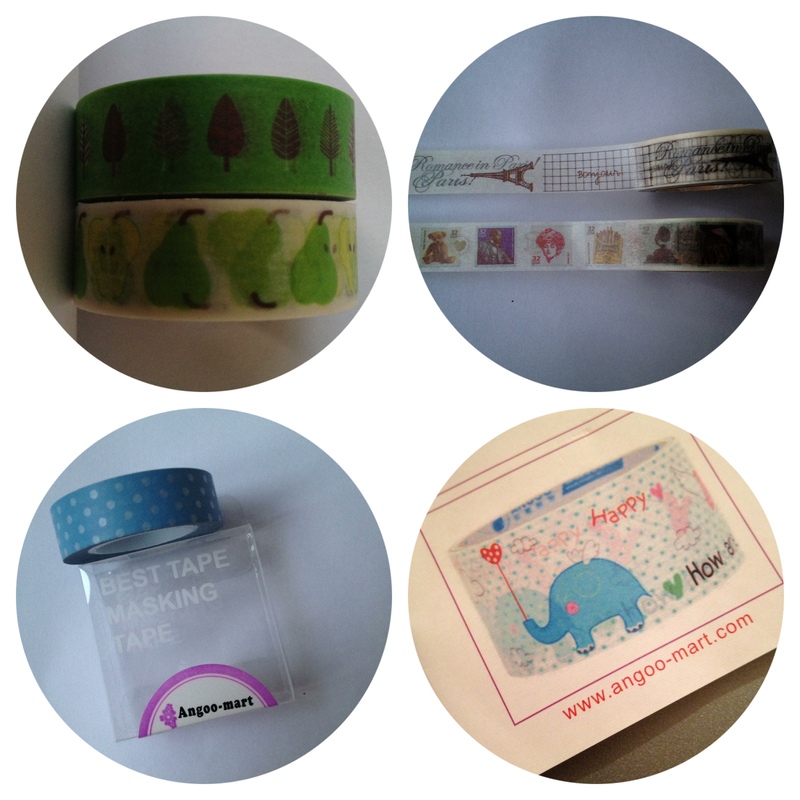 Oh wow, I love the tape with the stamps on it! But the other tapes are amazing as well. I didn't order anything as I try to not buy too much... well, it doesn't always work out, but at least sometimes.